Monday, May 4, 2015 ratings — New episodes: Gotham, The Following, 2 Broke Girls, Mike & Molly, The Originals, Jane the Virgin, Dancing with the Stars, Castle, The Voice, and The Night Shift. 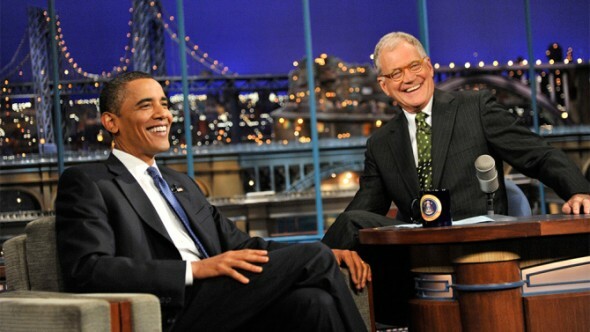 Specials: David Letterman: A Life in Television. Reruns: The Big Bang Theory. I’ve grown weary of Castle. Sometimes it’s good when things stay the same, but sometimes it is kind of dull. I hope they don’t add a baby to the mix.